What is content marketing and why do I need it for my business? Every business needs to be communicating with customers and potential customers. Social media posts, videos and blog posts are a must to stay top of mind with customers and search engines. Consumers are in charge and will drive their own decision making. 93% of all B2B buying decisions now start online (report by Direct Marketing Association). How do people perceive you online? What’s your online reputation look like? How are you ranked in search engines? Do you track your return on investment (ROI) for your online efforts? People are busy running their businesses and don’t have time to generate and manage content. That’s where Peppershock comes in. We act as an extension of your marketing department and can do all of this for your organization! 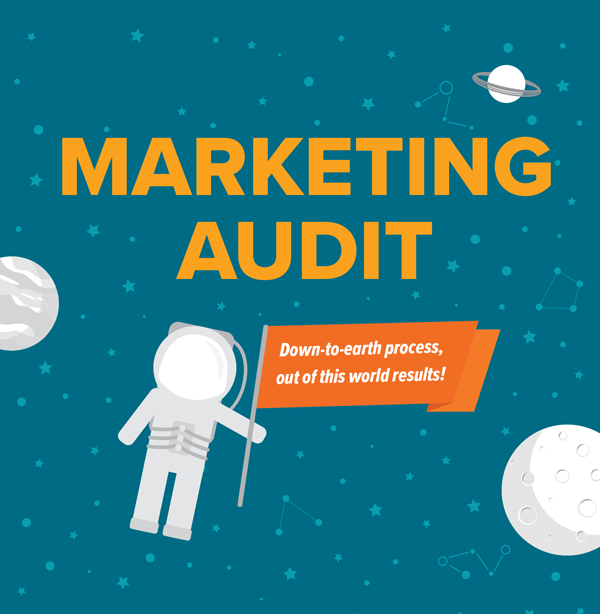 You need a Marketing Audit. If you’re wondering whether your marketing efforts are working or not, this is the perfect place to start. Our Marketing Audit includes a launch session with your team to assess your current marketing plan. Walk away with recommendations to improve your marketing results. Select the Content Marketing Package that’s right for you and sign up today. Browse Our Pre-Built Marketing Programs.